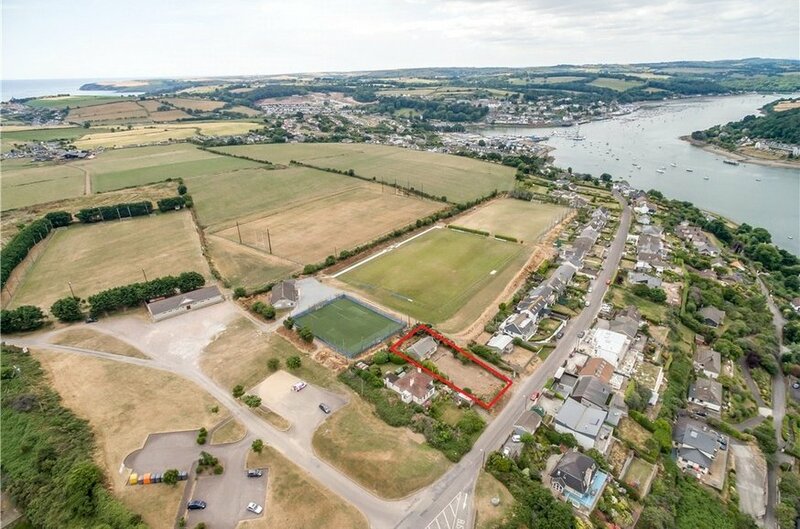 Lisney are proud to present this approx. 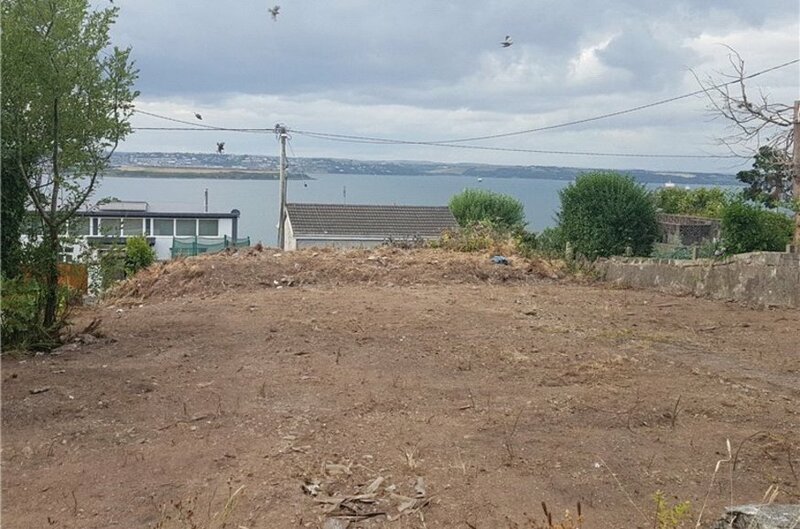 0.2 acre site with stunning harbour views, ideally located adjacent to Camden Fort and just a leisurely stroll from Crosshaven Village. 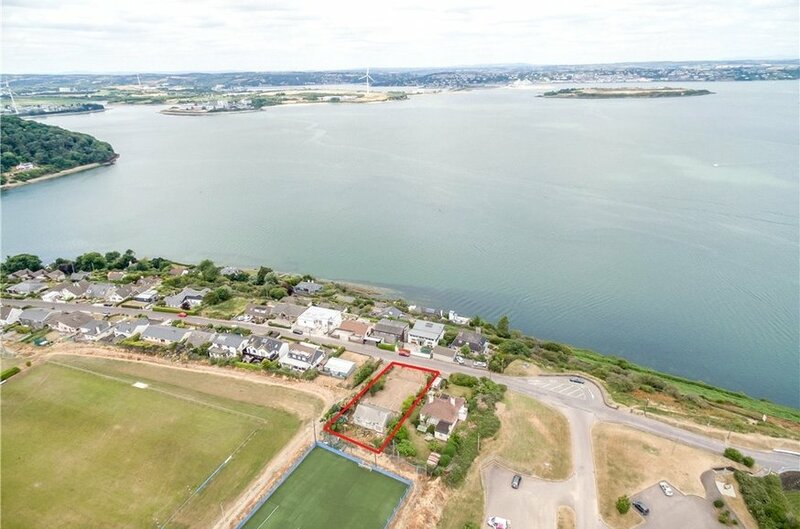 The site enjoys superb views out over Spike Island and beyond to Cobh and offers a commanding position from which to watch all the seafaring activity. views beyond. A dilapidated two bedroom (approx. 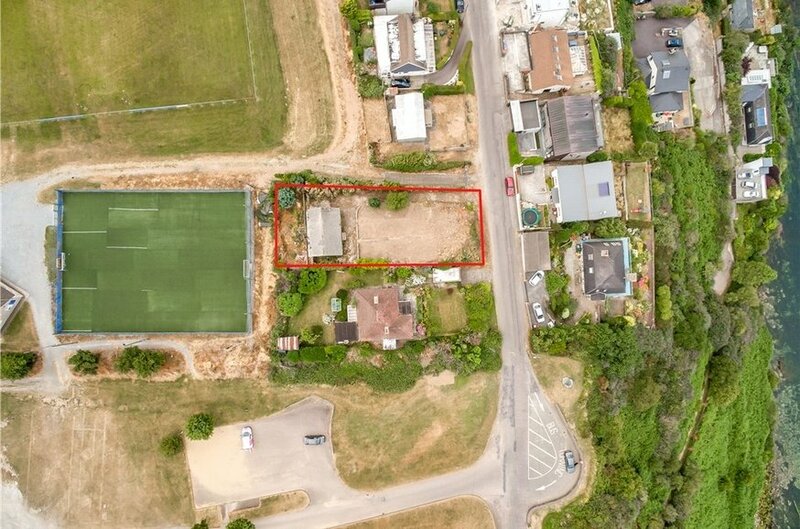 900 sqft) bungalow currently sits on the site which allows a blank canvas on which the new owners will create a superb family home. minute drive away with GSK, closer again.